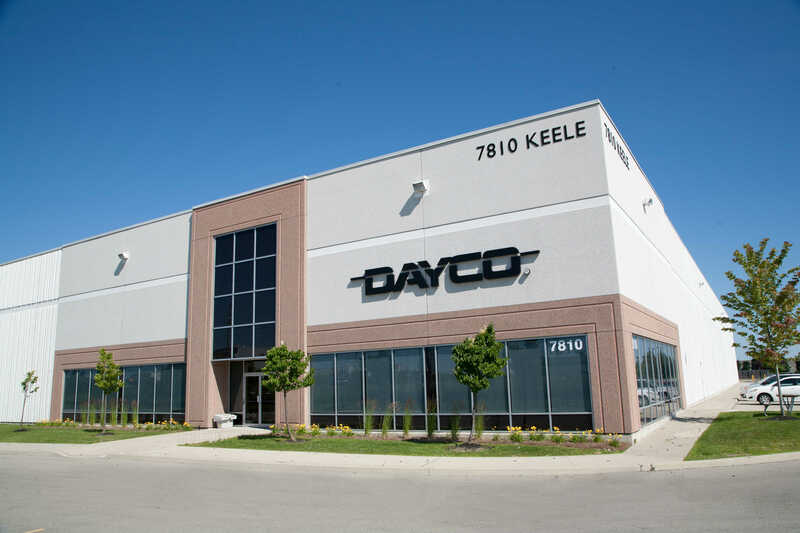 Located in the City of Vaughan with both Hwy 7 and Keele Street exposure and within minutes to Hwy 407. 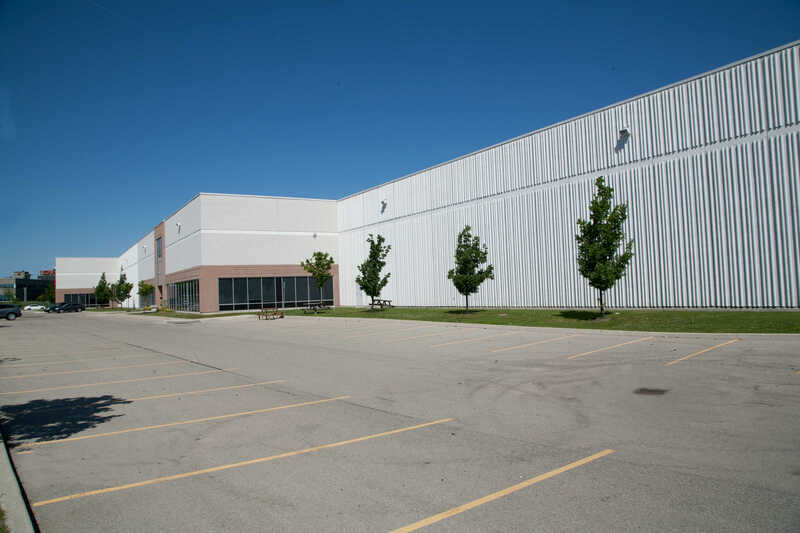 This prestige industrial building is easily accessible to all areas of the GTA via Hwy's 7, 400 & 407, and is serviced by York Regional Transit and the TTC, with a bus stop nearby on Keele Street. 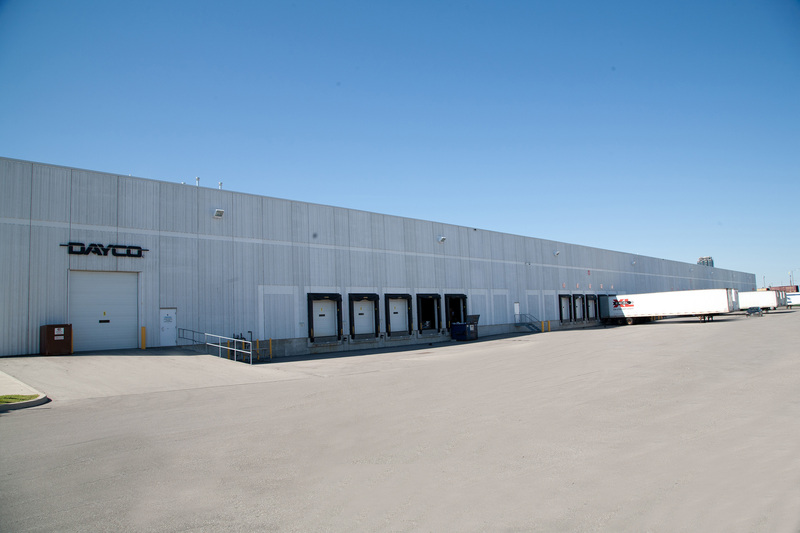 Total Building Size: Approximately 212,000 sf. 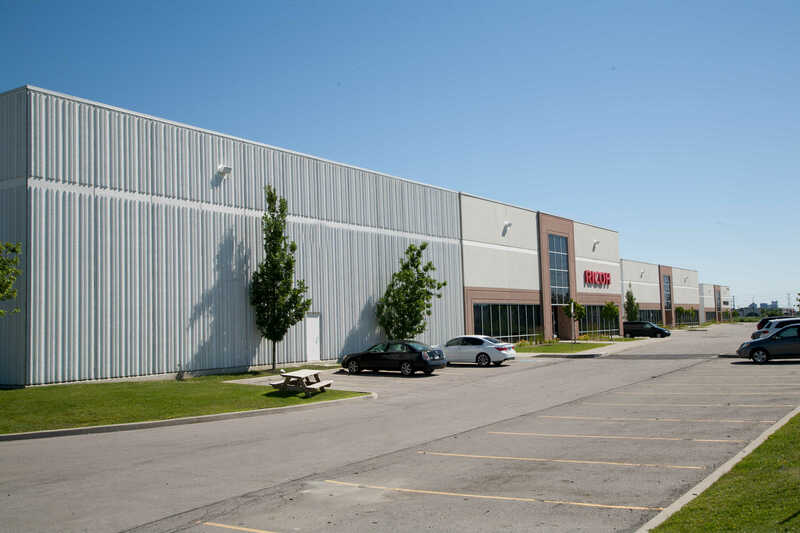 - Units from approx 43,000 sf. to 101,000 sf.